Marc Leishman’s good year just got better, as he continued to creep toward 2016-17 greatness. Add in another week like he just experienced at the BMW Championship and the word spectacular will most certainly accompany any description of his PGA Tour season. 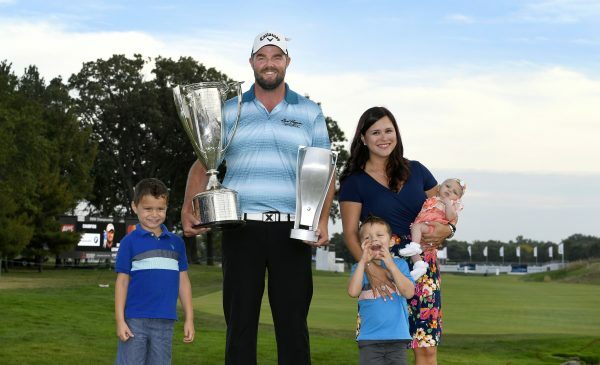 When this season began, Leishman was a one-time PGA TOUR winner, and that lone victory happened five years ago—at the Travelers Championship in Connecticut. 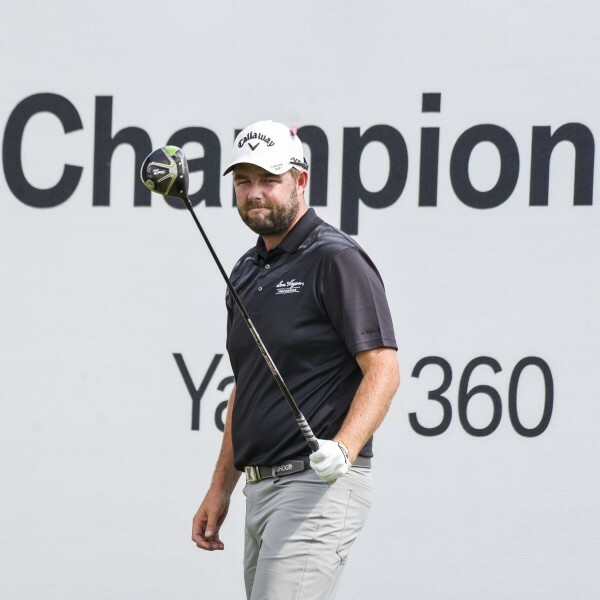 Leishman won the Arnold Palmer Invitational in March and then tripled his victory output in mid-September with his wire-to-wire title at the BMW Championship, the third event in the FedExCup Playoffs. His dominant play outside Chicago moved Leishman into fourth place and in prime position to capture the FedExCup, especially if he continues to play like he did at Conway Farms Golf Club. Leishman led the tournament at the conclusion of every round, posting a 9-under 62 Thursday and slowly increasing his lead. His 62-64 start put him three ahead of Presidents Cup teammate and fellow Aussie Jason Day and Rickie Fowler, and by the end of 54 holes—following a Saturday 68—he held a five-shot bulge. England’s Justin Rose made things interesting for a while on the final day, but the deficit was just too large to overcome, and Leishman walked away with a five-stroke win. “I feel awesome about this. It’s a long week when you lead every day. [It] takes energy out of you. I was pretty tired [Saturday] night and didn’t sleep very well,” Leishman observed. He also noted that his 54-hole lead was big enough that he shouldn’t lose. “But it’s not quite enough that you are out of reach,” he was quick to add. For the week, Leishman was ninth in Fairways Hit (38 of 56), fifth in Greens in Regulation (52 of 72) and second in Putting (102 total, with no more than 27 in any round). Breaking down his putting further, he rolled in three putts during the week 20 feet or longer (28 feet, three inches on the 15th hole Sunday was his longest) and 15 of 16 on putts between three and five feet. “I mean you come to every tournament to try and win it—especially after last week my game was in a good spot, and I felt confident with my game,” Leishman added. “So, yeah, you’re trying. I had my sights set high for the FedExCup and trying to get into the top five.” He accomplished that and put himself in a position to set his sights even higher. “You dream. And I thought my game was in a good enough spot. But, you know, having one win in eight years, it’s hard to imagine winning twice in one year.” Yet that’s exactly what he’s done, capturing the Arnold Palmer Invitational five months after the death of the tournament’s namesake and one of the sport’s true legends. Adding one of the PGA Tour’s oldest and most-prestigious titles to his resume further enhances the season he’s enjoyed. Can he win the FedExCup? Can he get to No. 1 in the world? This is the same driver, 3-wood, irons and golf ball that he had in the bag for his victory earlier this year at the Arnold Palmer Invitational. He has played the Epic Driver for each of his starts in 2017, and it continues to be the #1 selling driver in the U.S. in 2017, according to Golf Datatech. Epic features new Jailbreak technology that changes how the head and face behave at impact to promote more speed across a larger area of the face for increased average distance. His driver is cut to 44 15/16″ with 1″ tipping.